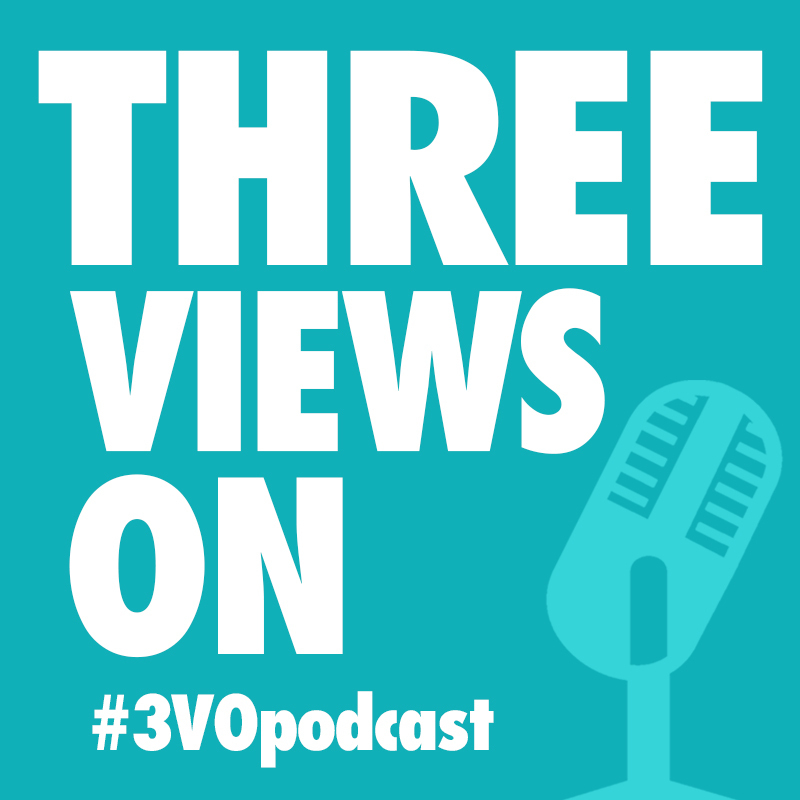 To figure out once and for all whether Three Views On is able to be a helpful and informative podcast we decided to ask YOU, our listeners, for hard/unanswerable questions to which you would like an answer. Turns out Michael and Simon would make a brilliant trivia team! If you asked a question, then make sure you listen to this episode to find out the answer!